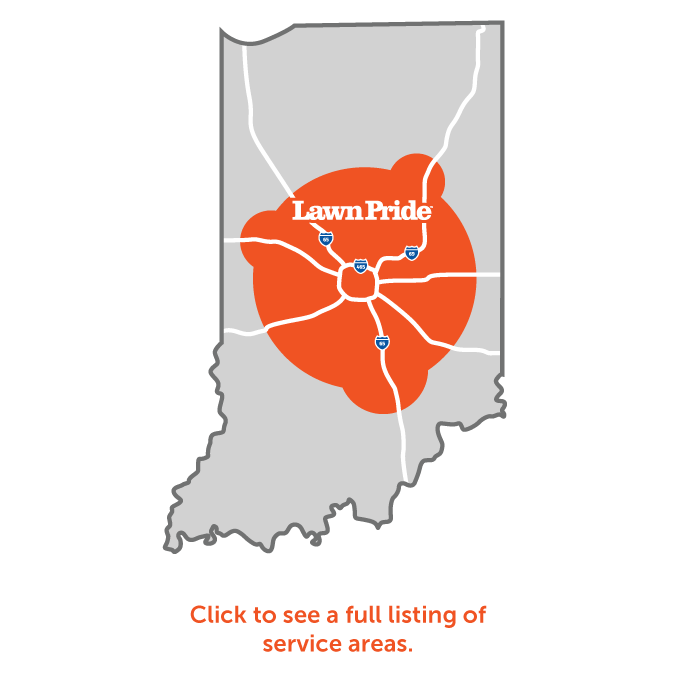 Tailored to Indiana turf, our services solve your lawn’s toughest challenges. Your lush lawn is only a few steps away. 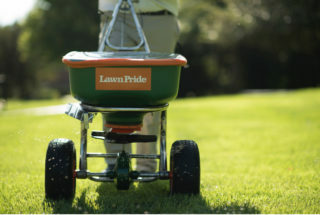 At Lawn Pride, we understand your goal to keep your lawn looking its best. 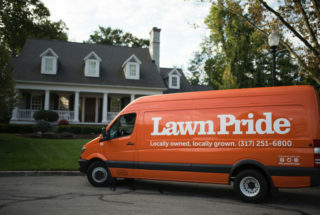 We take pride in your lawn because we know you do, too. Sign up for your lawn care program by May 17th to save $50 today! Do you want a flourishing lawn? Our 7-Application Program produces real results by giving your yard multiple applications of essential treatments. Stop the guesswork and let us take your yard to the next level. Why choose lawn pride for your yard? We have been developing the best formulas for Indiana lawn care since 1983. You can rely on our regional know-how to have your lawn looking better than ever. I bought the house last year and using Lawn pride’s services since then. The lawn is healthy and in good shape. The best part is their excellent customer service. Excellent company!! They are not afraid to spend extra time to make your lawn the best in your neighborhood. I have had LAWN PRIDE for a few years and my lawn looks better than all my neighbors. They do an excellent job of keeping my yard looking great. 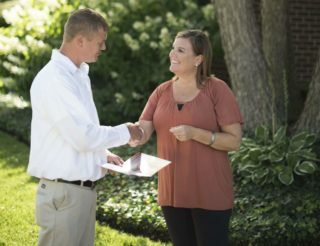 Rooted in Central Indiana, we specialize our services for Indianapolis, Fishers, Noblesville, Greenwood, Carmel, Westfield, and more.